Avenue of the Arts Costa Mesa Awarded Coveted AAA Four-Diamond Award Orange County’s Newest AAA Recognized Four-Diamond Hotel Offers A Tranquil Lakeside Setting Near Luxury Shopping And Cultural Events Costa Mesa, CA (January 2014). Avenue of the Arts Costa Mesa is thrilled to announce the recent AAA Four-Diamond designation for the boutique property located in the heart of Costa Mesa, the only property in the area with this distinction. This prestigious award is one of the most trusted standard-bearers in travel and the hotel joins an elite group of world-class properties. “It is with immense pride that we now see how our standards in service, aesthetics and overall experience have been received by one of the most perceptive groups in travel,” says Paul Sanford, General Manager of Avenue of the Arts. “We’re thrilled to share this recognition with our loyal guests and celebrate this powerful acknowledgment of our efforts.” Southern California is home to a near-endless variety of exciting attractions, and Avenue of the Arts Costa Mesa is uniquely located in the heart of it all. This idyllic retreat centrally located in Orange County is just steps from South Coast Plaza and Segerstrom Center for the Arts and a short drive to world-class beaches and Disneyland. Relaxed in spirit yet decidedly elegant, the AAA recognized Four-Diamond hotel accommodations are well appointed with fine luxury features and modern living amenities. Guests in the resort-style lodging enjoy granite bathrooms and hardwood flooring, an executive work desk, organic bath toiletries, and well stocked mini-bar. All guestrooms offer charming views of the lake or private gardens, and full walk-out balconies. Executive and Junior Suites feature spacious layouts with separate sleeping and living areas bathed in natural light from large windows. Additional property amenities include the state-of-the-art, glass fronted fitness center with lakeside views, business center and lakeside outdoor pool. Offering an artisanal culinary experience, the Silver Trumpet Restaurant is known for contemporary Californian cuisine crafted from the freshest free-range and organic ingredients. 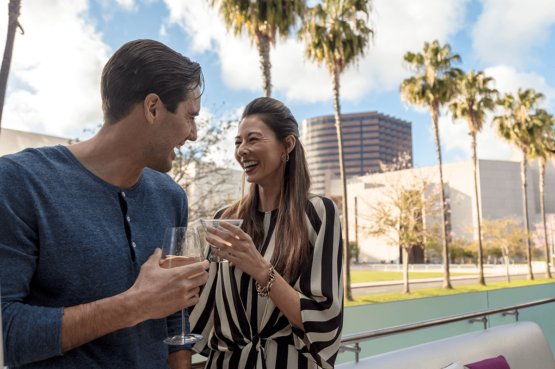 Under the direction of Chef Carlos Garcia, guests dine on sumptuous fare in the chic dining room surrounded by tranquil lake views, or on the newly expanded patio overlooking the Segerstrom Center for the Arts. 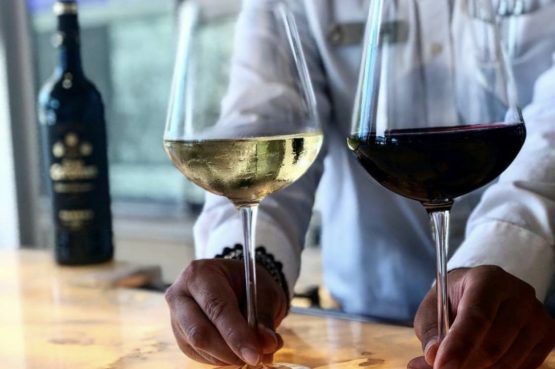 Each season, the dynamic menu is infused with the freshest locally grown and raised bounty and paired with an expertly chosen selection of Californian wines. Since 1937, to provide better travel information for members, AAA employed its first inspectors, called field reporters, to evaluate and report on hotels and restaurants. In 1976 AAA introduced its current Diamond Rating System for hotels, using a diamond in honor of the association’s 75th anniversary. Today, AAA’s professionally trained inspectors continue this practice as they inspect, approve and rate more than 59,000 hotels and restaurants to help ensure travelers have a positive experience. For additional information or to make reservations, please visit www.avenueoftheartshotel.com or call (714) 751-5100. 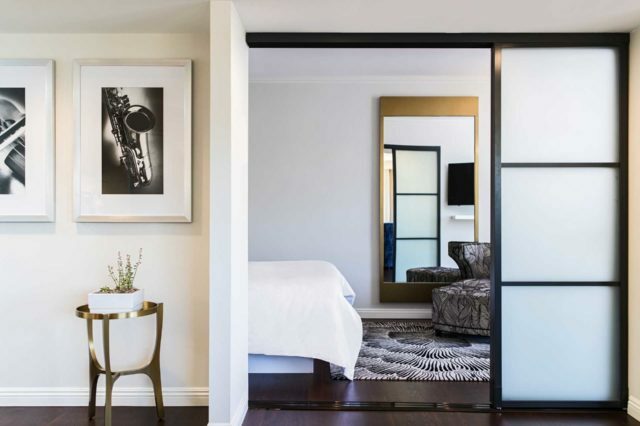 The Avenue of the Arts Costa Mesa offers a world-class luxury experience, stylish accommodations and unparalleled amenities in the heart of Orange County, CA. 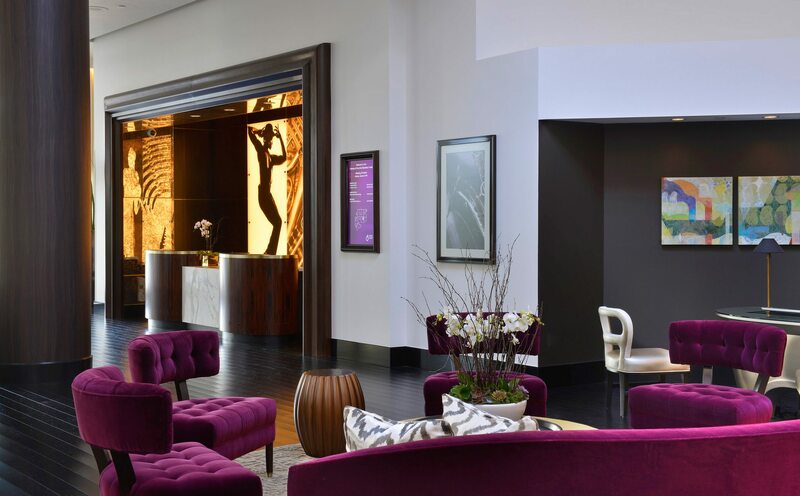 Costa Mesa’s only AAA recognized Four-Diamond hotel, the 238 guest rooms feature resort-style lodging with premier amenities and the signature restaurant, Silver Trumpet, offers contemporary Californian cuisine. Less than 3 miles from John Wayne Airport, the Avenue of the Arts Costa Mesa Hotel’s central Costa Mesa location offers a tranquil oasis just steps from an array of the world’s finest shopping and cultural centers for the arts.